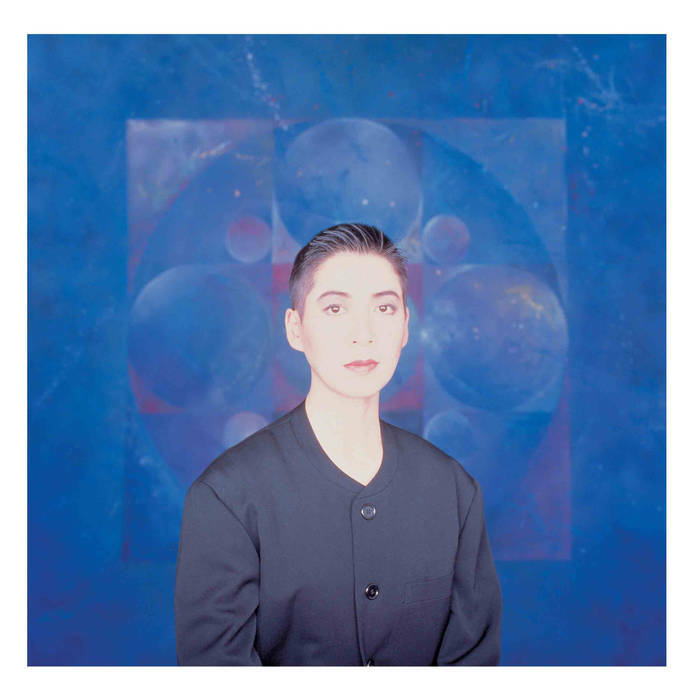 Following the successful reissue of Midori Takada’s “Through The Looking Glass”, WRWTFWW Records is delighted to announce another release from the legendary Japanese percussionist: 1990’s “Lunar Cruise”. “Lunar Cruise” is her superb collaboration with jazz pianist, synth master, composer and arranger Masahiko Satoh. Arguably the best kept secret in Midori Takada’s fascinating discography, “Lunar Cruise” is an under the radar masterpiece that captures Takada (on marimba and minimal percussion set-up) and Satoh (on Korg M1 and Yamaha DX7II synths, Ensoniq EPS sampler, and acoustic piano) vibrantly fusing traditional African and Asian percussion with jazz, ambient, and minimalism. The album also features the great Haruomi Hosono (Yellow Magic Orchestra, Happy End…) and Kazutoki Umezu.